We are living in a time of unprecedented distrust in America: Faith in the government is at an all-time low, and political groups on both sides of the aisle are able to tout preposterous conspiracy theories as gospel, without much opposition. “Fake news” is the order of the day. This book is about a man to whom all of it points, the greatest conspiracist of this generation and a man you may not have heard of. Many of Cooper’s conclusions were driven by personal demons and a highly creative connection of dots, and yet they have shaped much of the fabric of American life in the past few decades. Terry Nichols, Timothy McVeigh’s cohort in the Oklahoma City bombing, was a fan, and Behold a Pale Horse has great appeal among right-wing radicals. On the other hand, the book transcends class and race barriers: It is read primarily by poor blacks in prison and appeals to people who acutely feel that society is fixed against them. 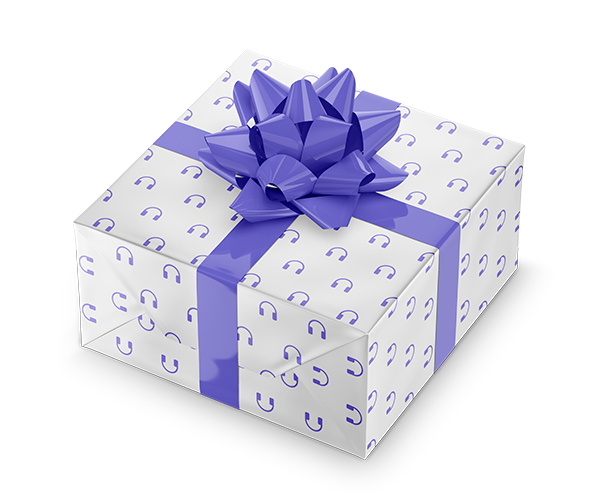 It has inspired numerous hip-hop groups and continues to do so. 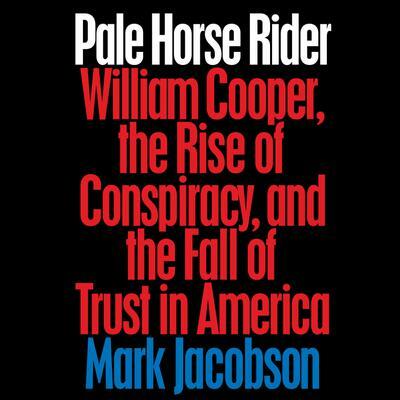 In Pale Horse Rider, journalist Mark Jacobson not only tells the story of Cooper’s fascinating life but also provides the social and political context for American paranoia. Indeed, with the present NSA situation and countless other shadowy government dealings often in the news, aren’t we right to suspect that things may not be as they seem?